Motor racing's governing body has announced the creation of a new FIA European Formula 3 Championship. The series was ratified at the meeting of the FIA World Motor Sport Council in Milan last Friday. It will replace the FIA F3 International Trophy that ran in 2011, and has been created at a time when grid numbers have been dwindling across the single-seater category. 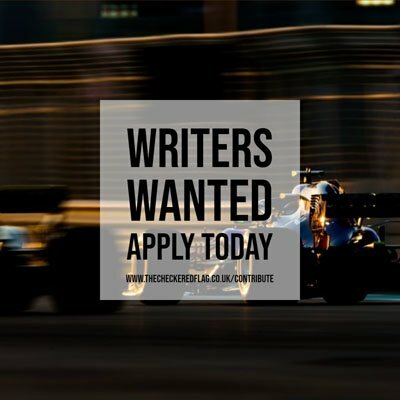 According to the FIA, the series “is intended to become the foundation for the development and progression of aspiring and gifted young drivers, establishing a clear path all the way to F1. It also said that the existing sporting and technical regulations of the FIA F3 Trophy will be retained for the foreseeable future. A number of prizes have been laid on, with the European F3 Champion being offered a test in a Ferrari Formula 1 car, while the second-placed driver will receive the chance to drive a DTM car. The top three in the championship will all get the chance to test a Formula Two car for two days. “Three very important and relevant prizes will be on offer at the end of the season, in line with the federation's wish to develop talent in motor sport, and added evidence that the motor sport community are firmly behind this exciting new championship,” said the statement. The 2012 calendar will be made up of ten race weekends. Seven of these consist of F3 Euro Series rounds, with the British F3 trips to Pau in France and Spa in Belgium also being added. A round at Brands Hatch in May in support of the DTM is also included.